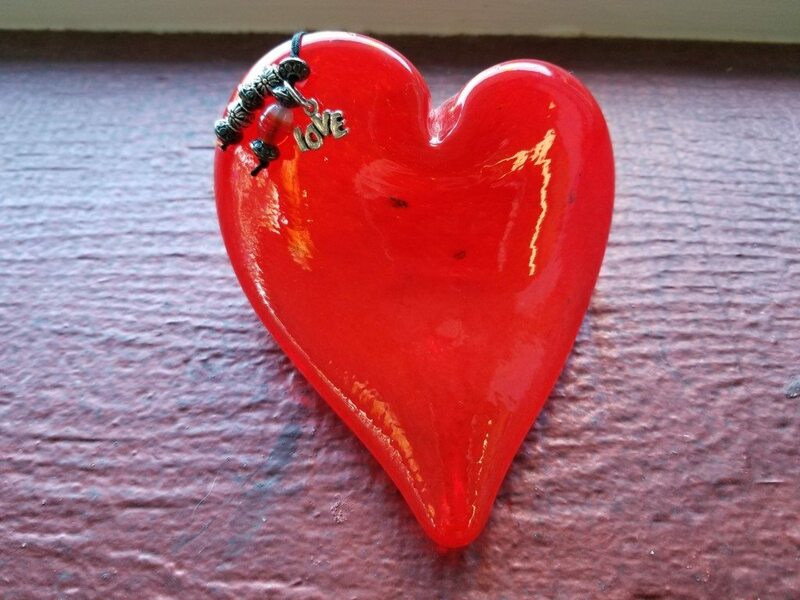 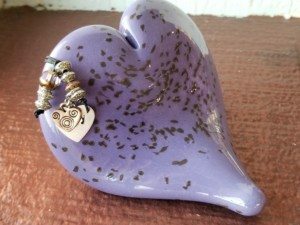 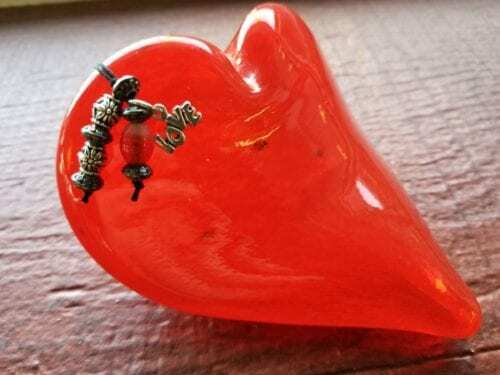 Each heart is a hand sculpted solid glass heart adorned with carefully chosen beads and charms carrying positive words. 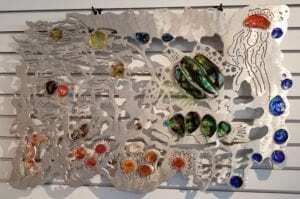 The shape, shades of color and combination of smooth glass and beads invite touch as well as providing visual pleasure. 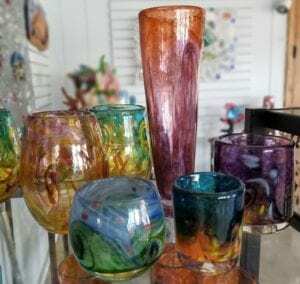 Hand blown drinking glasses – Everything tastes better in art glass. 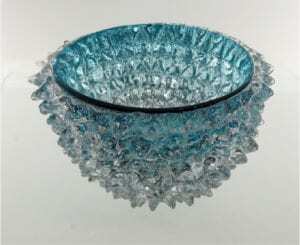 newest glass; weible this cute little glass in pleasant round shape fits well in your hand. 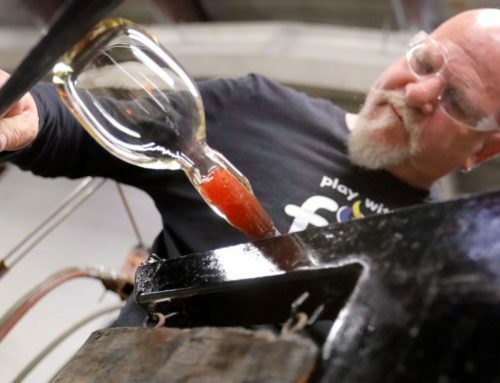 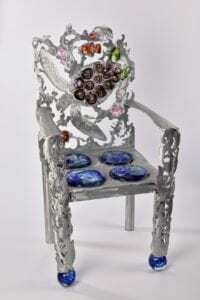 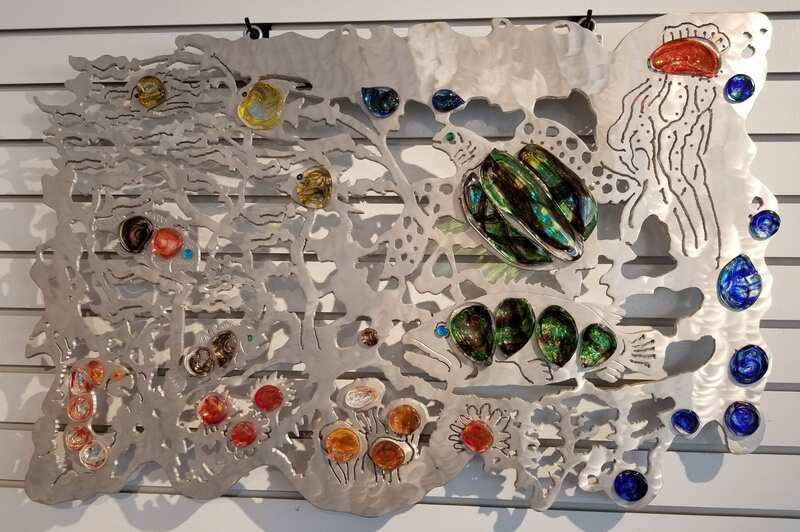 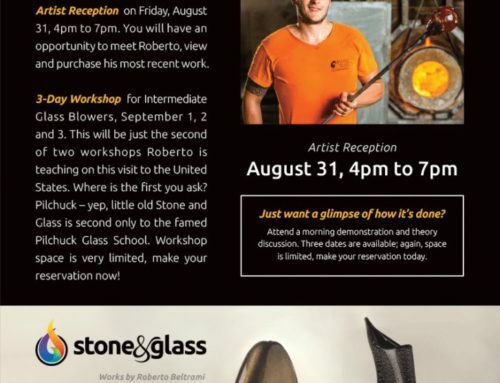 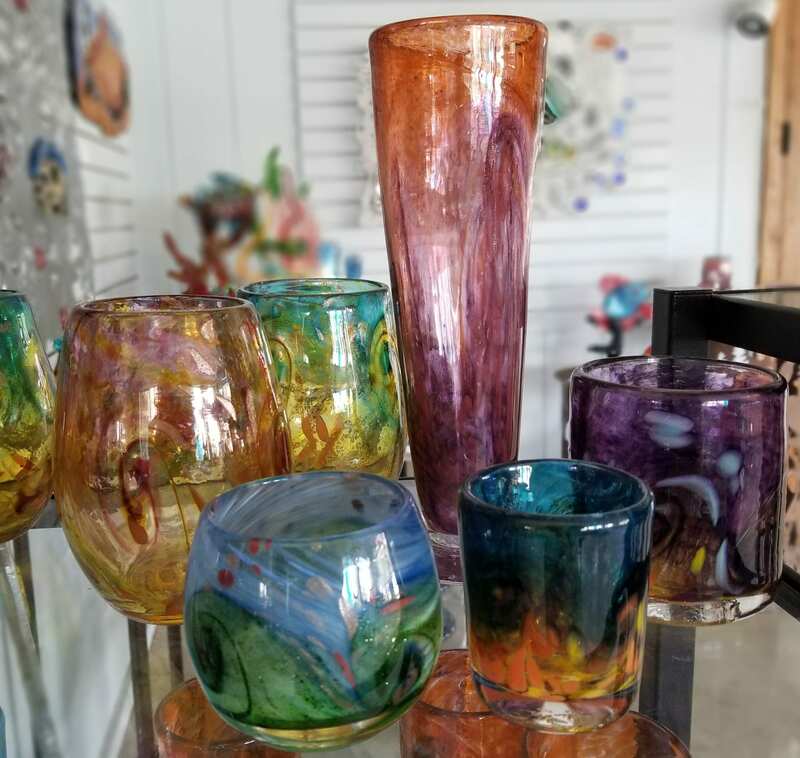 We were fortunate to have Roberto Beltrami, Murano Glass Maestro in our studio this summer; we have the honor of presenting a limited number of his signature pieces made in Murano Italy in our Gallery. 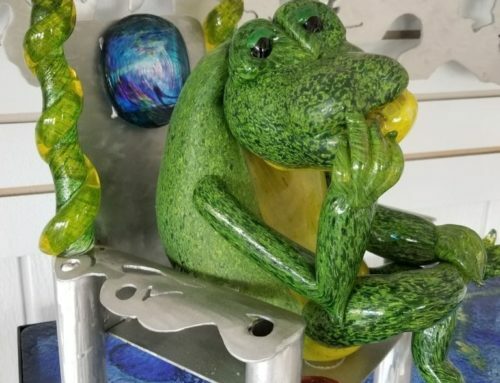 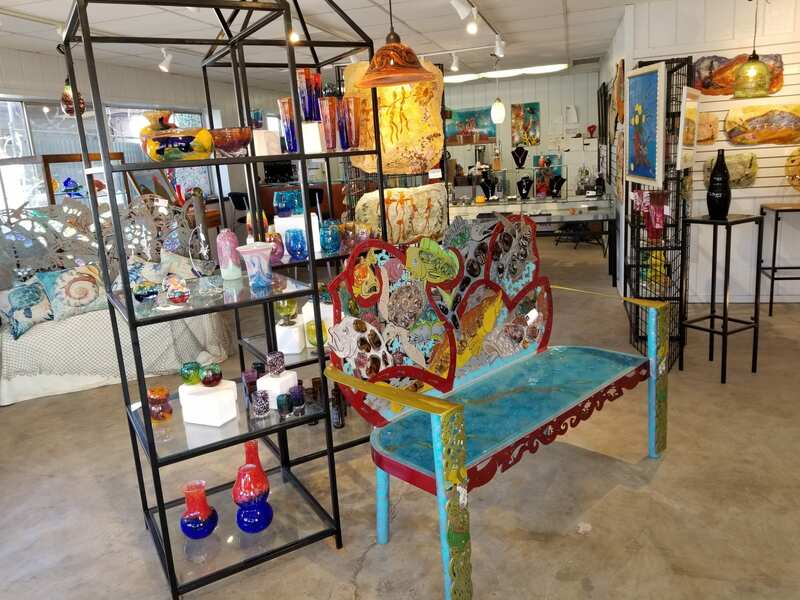 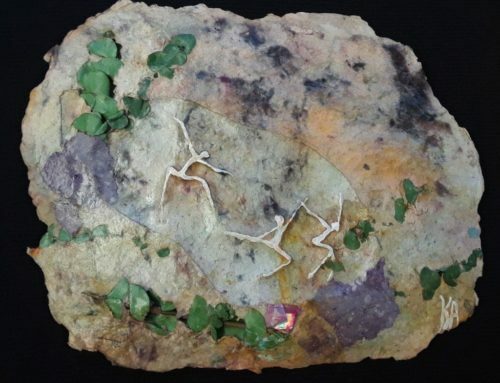 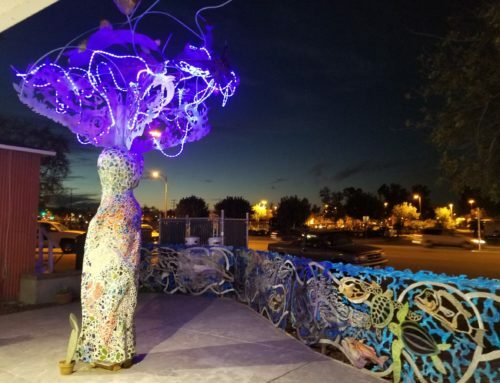 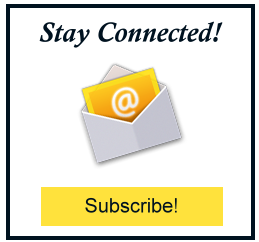 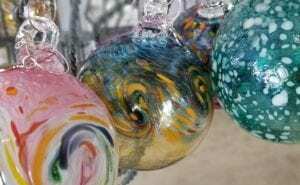 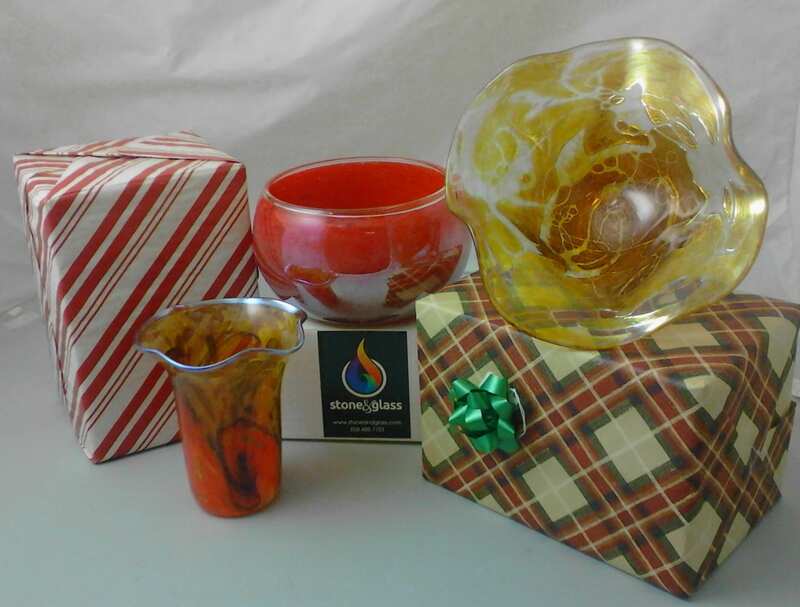 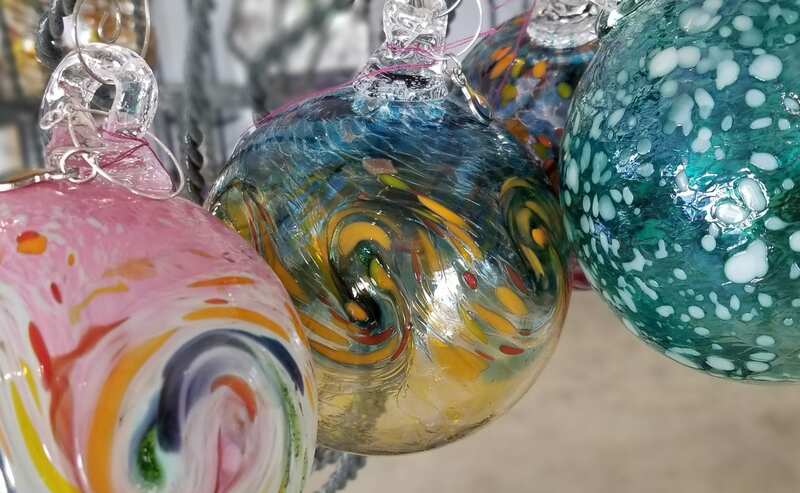 It’s a rare opportunity to find genuine Murano glass available here in Escondido.